Before the season, I picked every game on the schedule. After week 2, I'm 4-12. I took it on the chin this week. They only people that had a worse week than I was the Dallas Cowboys. Losing Tony Romo and Dez Bryant in a 7 day span. 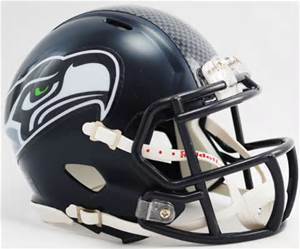 Oh, by the way they were my NFC Super Bowl pick before the season started. Ouch! ESPN gets the best of Randal again. Keyshawn Johnson was their leader in Week 2 with a record of 9-7. After 2 weeks I'm 15-17. Not good. ESPN's top guy after Week 2 is Tom Jackson at 19-13. That's not a huge gap for good ole' Randall. I think I'll slay the dragon in Week 3. There is a link beside this capsule that will lead you to my picks. The next link will lead you to ESPN's. The Chiefs blew two big leads two weeks in a row. They were able to survive and hang on in Week 1 and not so much in Week 2. I like Andy Reid a lot, but this has always plagued him. He has always had a hard time holding onto leads. What more can you say about Peyton Manning? He quieted all the whispers about his demise. I was one of the whisperers. I was wrong and not ashamed to admit it. The Broncos defense keeps on scoring TD's. The Broncos are showing they can win ugly. 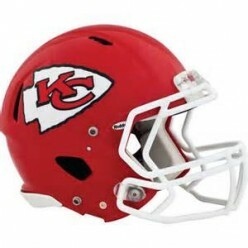 I took the Chiefs because I thought they would be tough to beat at home. The Bills talked a lot of trash before this game and didn't back it up. They fought the champs, but they didn't get the job done. 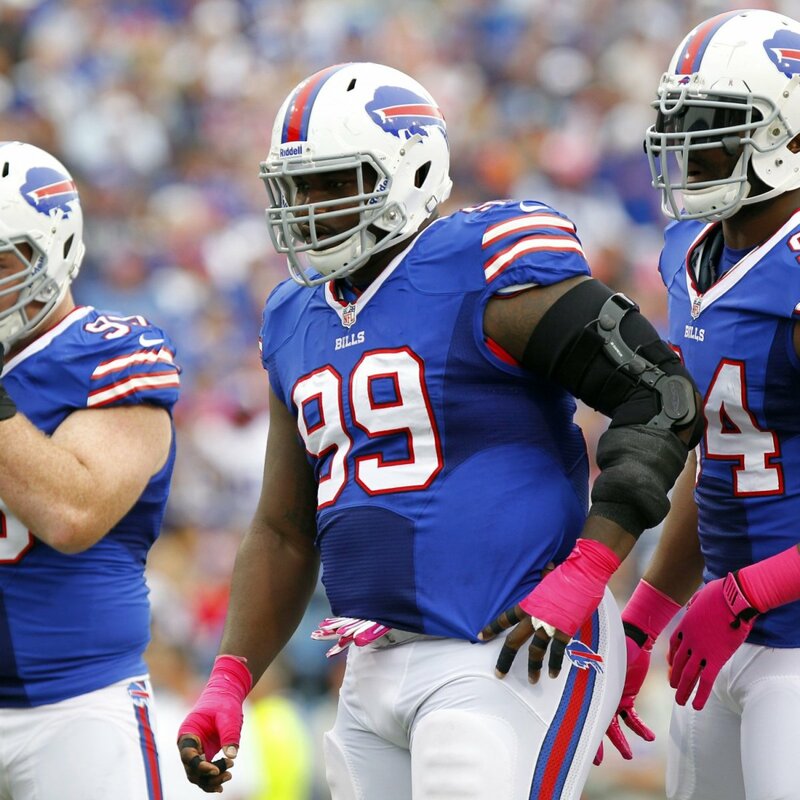 The people in Buffalo have something to be proud of because they showed tremendous fight. They could have rolled over and gave up and they didn't. They can't feel good after losing this game, but they get more impressive after each week. I still not sure how good they can be. The Patriots just take care of business. They beat teams they are suppose to. What more can you say? Brady just keeps proving why he's the best. 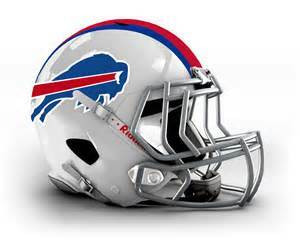 He lit Rex Ryan's defense up for 466 yards passing with 3 TD passes. The Bills didn't fare much better than the Steelers in covering Rob Gronkowski. Gronk had 7 catches for 113 yards and a TD. The Pats defense stepped up with 8 sacks and 3 INT's but they still give up too many yards. I picked the Bills based on I didn't know if Brady would be suspended. He was still suspended when I made my picks so I didn't think they could beat Rex Ryan's defense without Brady. I don't feel bad about this one. Why would I pick the Bears? I don't know. I think it was because I expected a let down game for the Cardinals. They went into Chicago and took care of business. That's what I get for going against my guy Bruce Arians. It just goes to show you how deadly they can be if Carson Palmer stays healthy. Palmer tossed 4 TDs in this rout and Jay Cutler got knocked out of the game. 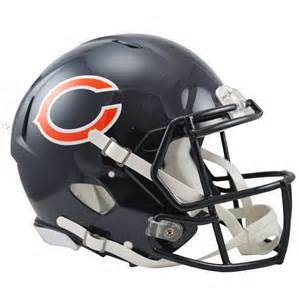 I shamefully picked the Bears because they were at home and I thought the Cardinals would have a let down game. This was a tough game to pick. 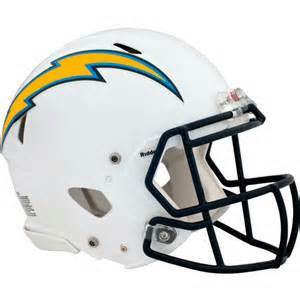 I think the Bengals and the Chargers are two of the better teams in the AFC. I chose the Bengals to win the AFC North and I selected the Chargers to make the playoffs as a wild card. The Bengals took care of business led by Andy Dalton's 3 TD's and Giovani Bernard's 123 yards rushing. I picked the Chargers because I thought they could go into Cincy and steal one. This game was a toss up to pick. I think a lot of people missed on this pick because they got excited after Mariota's Week 1 game. Not me because I put my picks in before the season and I'm riding them out. Johnny Manziel made some big throws and Travis Benjamin exploded with 3 TD's. 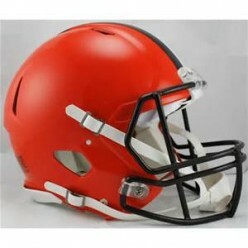 I picked the Browns because they were at home and I thought rookie QB on the road wouldn't bode well for the Titans. The Lions are 0-2 and they are killing me. 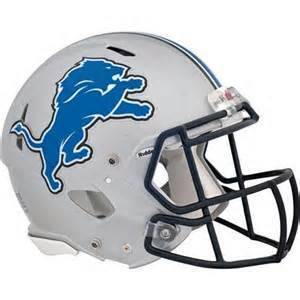 I picked the Lions to go 10-6 and make the playoffs as a wild card. That seems in doubt right now. Last season the Lions had the #2 defense in the league. After two games, they have been giving up yards in an alarming rate. The Lions have a lot of work to do. The Vikings finally wised up after Week 1 and gave Adrian Peterson the ball. Peterson delivered in a big way rushing for 134 yards and had 58 yards receiving as well. Nice bounce back game for Vikings after being humiliated in Week 1 by the 49ers. I picked the Lions because I thought they were the better team. They were not. Maybe it's time to admit that last season wasn't a down year for the Saints. Maybe they aren't as good as we think they are. They have been good for so long that it was only a matter of time before things will turn. Now I don't want to overreact to 2 games, but after what happened last year, you wonder. Jameis Winston got his first win and rebounded nicely from his poor performance in his first game. It's too early to tell where these teams are but you have to believe after 2 games, the Bucs at least look like they are heading in the right direction. 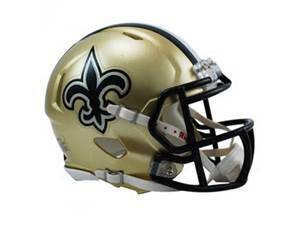 I picked the Saints because I thought they were the better team. In Week 2, they were not. The Giants are their own worst enemy after the first two weeks of the season. They had the Cowboys beat and found a way to lose and for good measure they decided to repeat the act in Week 2 against the Falcons. The Giants have a history of starting slow and finishing strong. These 2 losses have to sting and I don't know if they can recover. The Falcons are surprising, at least to me. I did not believe in their coaching staff and so far they are proving me wrong. Julio Jones had a monster game. He made a spectacular catch that led to the go ahead touchdown. Jones finished the game with 13 catches for 135 yards. If the Giants don't win next week it could be curtains. 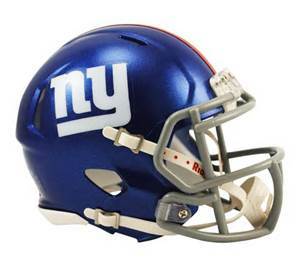 I picked the Giants because they were at home and they usually beat the Falcons. It's that simple. I gave them too much credit. This was an easy pick. I don't believe in the 49ers coach. 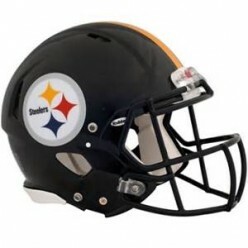 They shocked everyone by beating the Vikings, but no way did I think they had a shot at beating the Steelers. The 49ers got their reality check in Week 2. They got hammered. Big Ben was brilliant in this game. He went 21-27 for 369 yards and 3 TD's. Antonio Brown showed off as well. Brown had 9 catches for 195 yards and 1 TD. The Steelers defense is still giving up a lot of yards and they need to get that fixed soon. This was an easy pick for me. I don't expect the 49ers to win too many games. I had to go with the Steelers. Most of America was shocked by this one but me. I don't believe in Jeff Fisher. It's obvious from my past posts. The Rams play the Seahawks well at home, but I think people really overreacted to their Week 1 win. I also don't believe in Jay Gruden, but I had a feeling the Redskins would win this game. I just think Jeff Fisher and the Rams are overrated and they never beat the teams they should. The Redskins offensive line dominated the Rams defensive line. Matt Jones and Alfred Morris ran wild. Jones ran for 123 yards and 2 TD's while Morris pitched in 59 yards. 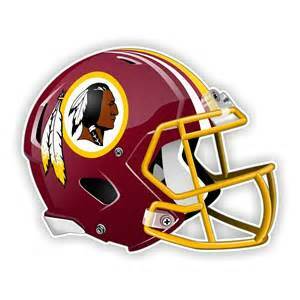 The Redskins defense stepped up big time and held the Rams to 213 yards. The shine is officially off of the Rams. I picked the Redskins mainly for my dislike of Jeff Fisher. I admit it. I think Fisher is extremely overrated as a coach. I did not think Bill O'Brien was a good hire last year before the season. He proved me wrong and made a believer out of me. So of course I start to believe that he can motivate this team to win without a solid QB on the roster. Now you'll see from my past hubs I was always worried about this QB situation. They do embody his spirit and have fought back in both of the games this season only to come up short. The Panthers are tough and they win ugly. Plain and simple. They have a superstar QB, but they win games ugly. 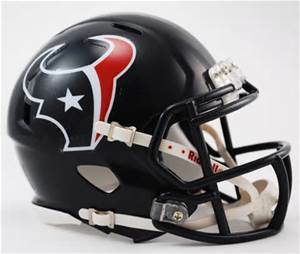 I chose the Texans because I thought they would bring the fight to the Panthers. They brought it, just a little too late. It was a good weekend of upsets. No one saw this one coming either. The Ravens have talent and are well coached. The Raiders don't have any of that at the moment. I didn't even think Derek Carr was going to play in the game. The Raiders showed everyone a little fight. The Ravens are now 0-2 and are in must win mode now. Very little played in this game. The offenses were duking it out. Derek Carr passed for 351 yards and 3 TD's while Joe Flacco passed for 384 and 2 TD's. Steve Smith still proves he's not done with 10 catches and 150 yards receiving. The Raiders had a duo of WR's shining. Michael Crabtree had 9 catches for 111 yards and a TD. Armani Cooper had 7 catches for 109 yards and a TD. Things are looking up for the Raiders. 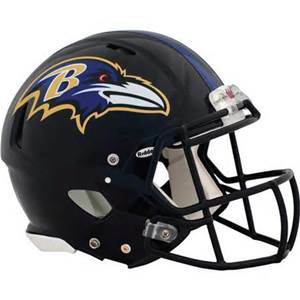 I chose the Ravens because the Raiders rarely beat teams that are successful. Add Gus Bradley to that list of coaches that I don't believe in. I thought that this is year that Miami beats the teams they are suppose to. The Jaguars showed a lot of fight. I know a lot of people are high on them. I am not. You do have to tip your hats to the Jags. The Dolphins had a big win last week and a let down this week. This is who they are. They are an average football team. Blake Bortles looked good in this one. You can see he has a bright future. He an Allen Robinson hooked up a lot in this game. Robinson had 6 catches for 155 yards and 2 TD's. 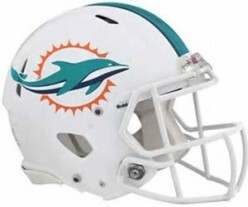 I chose the Dolphins because I you expect them to be able to beat a team that has been struggling for a while. 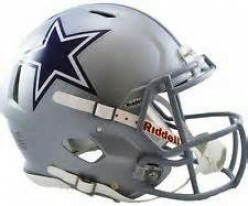 The Cowboys proved why I think they will make the Super Bowl. They won a tough divisional game without their star receiver and having their QB knocked out. The Cowboys showed major stones. It was an ugly game, but a win is a win. The Dallas defense was impressive holding the Eagles to only 226 yards of total offense. Guys just stepped up for the Cowboys. No matter who they had in the game they kept fighting. The Eagles look to be in some serious trouble. Their defense has always been bad and now their offense is struggling. It feels like a loss for the Cowboys considering in a 7 day span they lost Dez Bryant and Tono Romo for a while. I still think they Cowboys have enough talent to win this division. I picked the Cowboys because I think they just had too much talent. I think it's time for Pete Carroll and John Schneider to stop the nonsense and pay Kam Chancellor. The man is worth the money and they miss him. This is the second week a QB has attacked their secondary. Aaron Rodgers didn't have this kind of success last year when Kam was on the field in their 2 meetings. The Seahawks are far from done. They have too much talent, but they aren't that scary when the Legion of Boom isn't together. The Packers are a solid football team. That goes without saying. It was a big win over a team that owned them last year. Things are rosy in Green Bay and a little nervous in Seattle. I picked the Seahawks. To me they are the better team. They own the Packers. I say this because when I made my pick, I expected Kam Chancellor to be there. I think the Packers made a statement that they aren't scared of a fight. 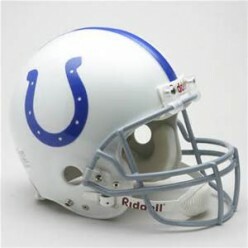 After 2 Weeks, the Colts look deflated. Before the season the Colts were media darlings. They were a lot of experts Super Bowl pick. It's still early in the season and they were 0-2 last year and made it to the AFC Championship Game. Let's talk about the Jets. The Jets took it to them tonight. Darrelle Revis was great. He was around the ball all night. Revis picked off 1 pass and recovered 2 fumbles. Todd Bowles has to be feeling extremely well right now. I picked the Colts because I thought they were the superior team. The Jets came out like the superior team and led this game from start to finish. Can The Green Bay Packers Repeat As Super Bowl Champs in 2012?